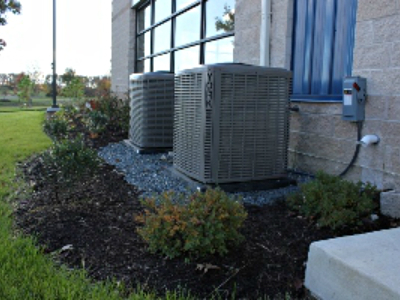 Marathon Service Company has over 20 years experience in the HVAC Industry. 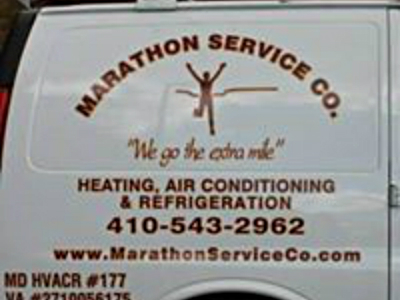 Marathon Service Company is an authorized dealer on most top brand HVAC products and high efficiency water heaters. 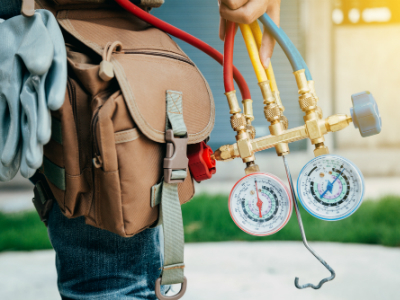 Marathon Service Company provides service and installation on all commercial, residential, and industrial HVAC. We are always looking for dedicated and hard-working individuals to add to our business. If you are not afraid of long hours, are a team player, and are customer service oriented, you may be a good fit for for us! Please email your resume office@marathonserviceco.com or fax it to 410-543-9664.